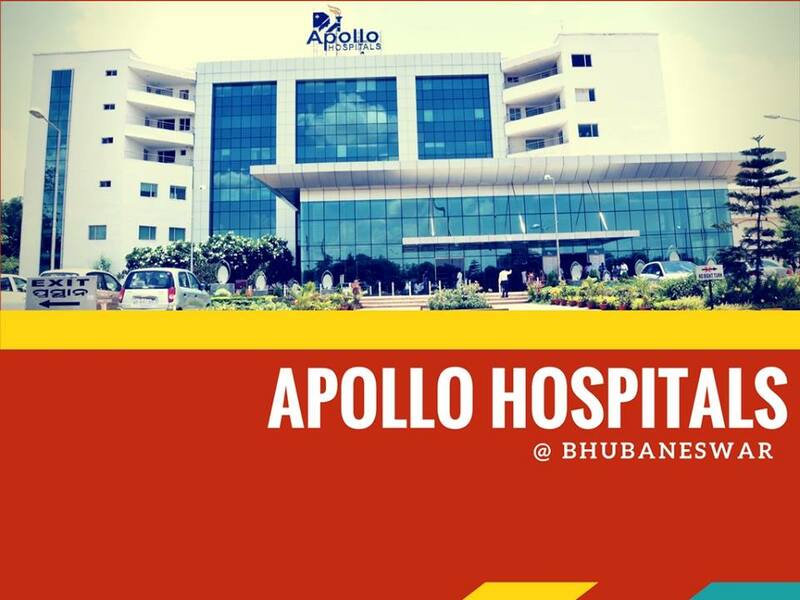 Bhubaneswar : Staff of Apollo Hospital stage dharna demanding hike in salary and bonus. Medical services at Apollo Hospitals, Bhubaneswar affected following cease work by employees over salary hike and bonus. 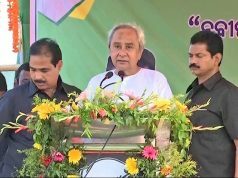 1,700 employees of Apollo Hospitals, Bhubaneswar staged a dharna demanding hike in salary and bonus.